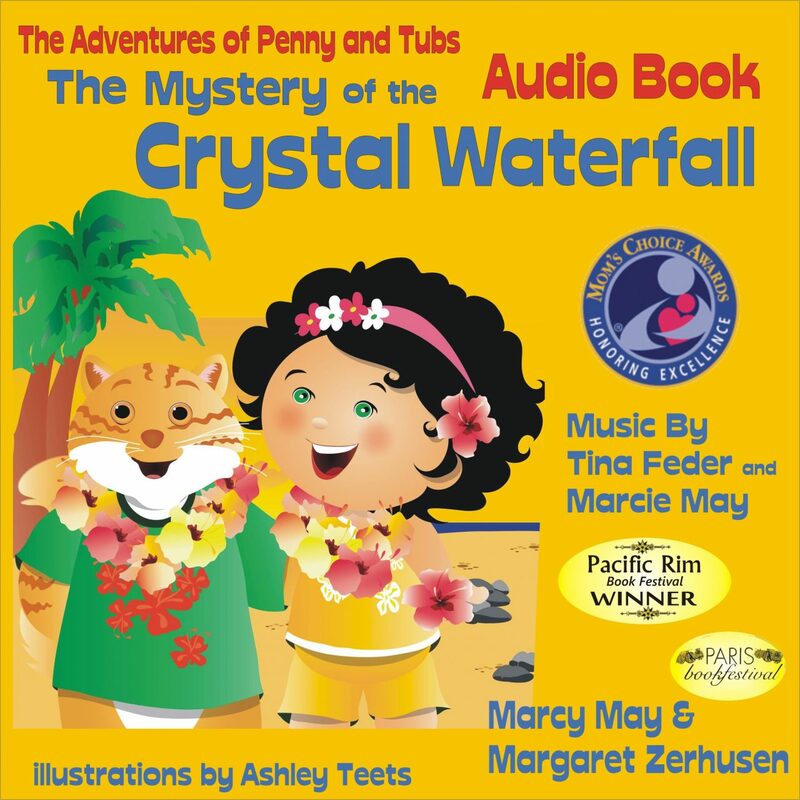 Penny & Tubs embark on a new adventure to Hawaii. Tubs is not excited about his first plane ride but Penny helps him enjoy the trip. They meet a medicine man at the luau and hear the magical story of the Crystal Waterfall. 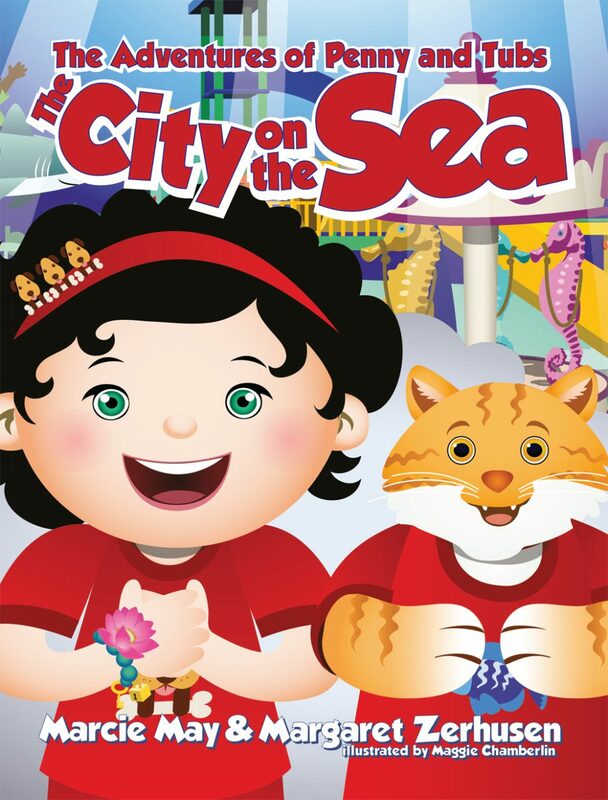 Find out what happens in this beautifully illustrated story! 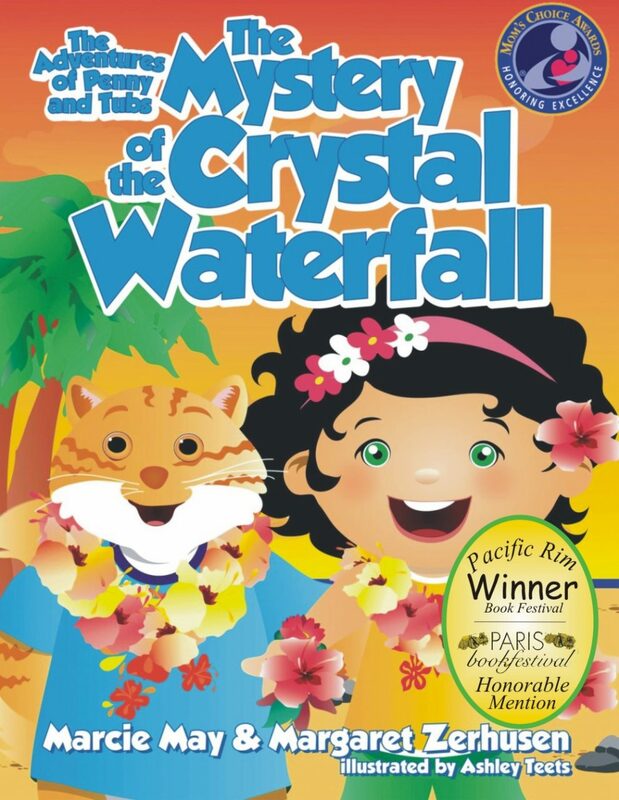 The Crystal Waterfall is an excellent early reader and includes culture of the Hawaiian Islands plus vocabulary words. 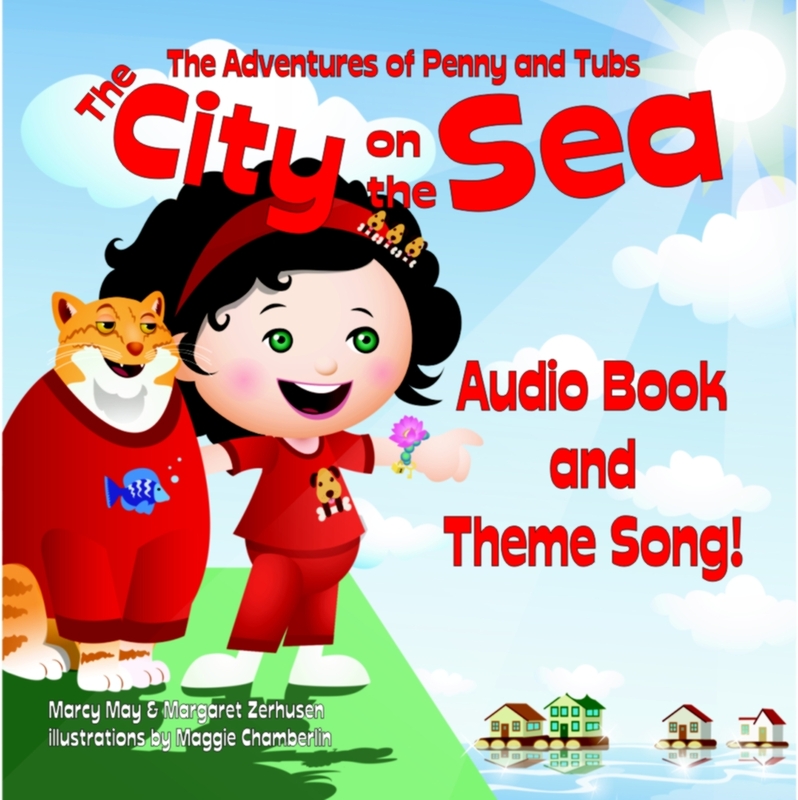 Fitting well into Common Core Standards of social studies, language arts, and humanities, Penny & Tubs will aid in the integration of knowledge and ideas and expand culture diversity.